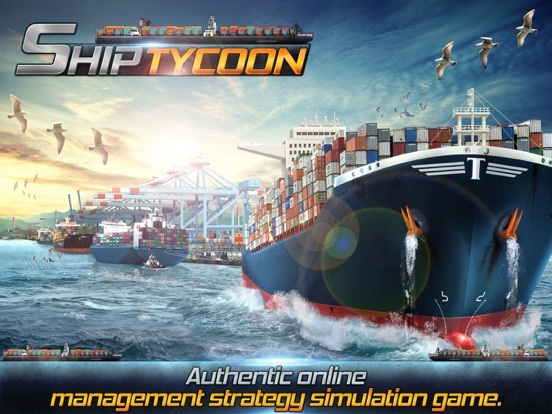 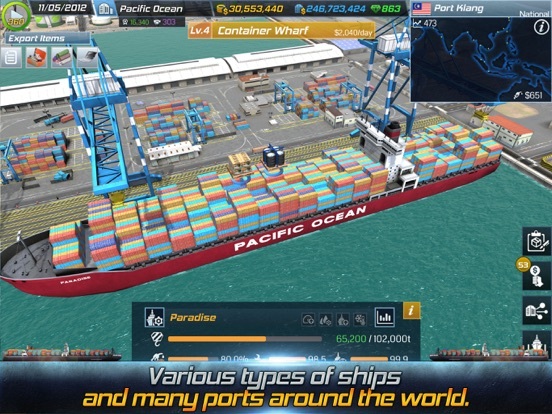 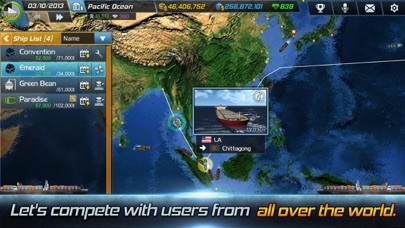 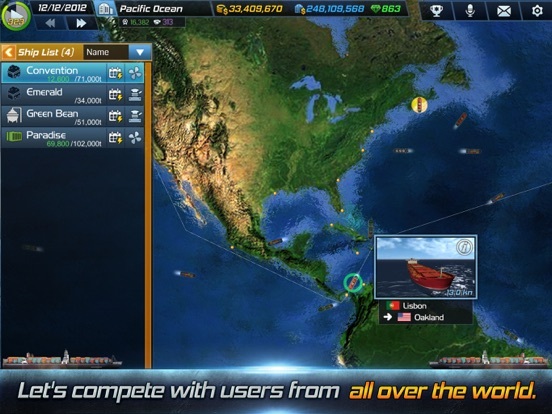 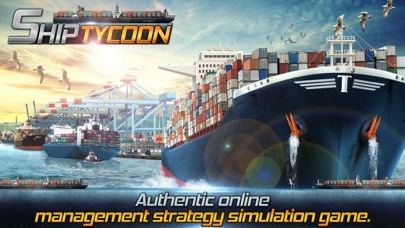 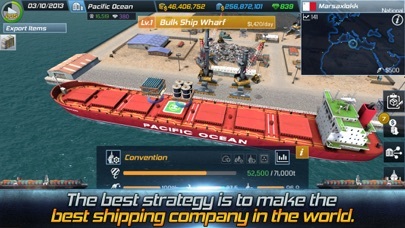 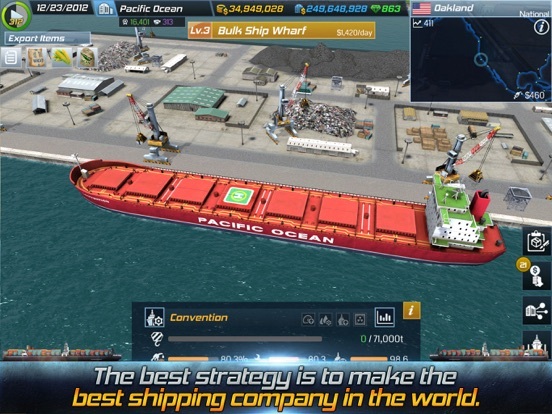 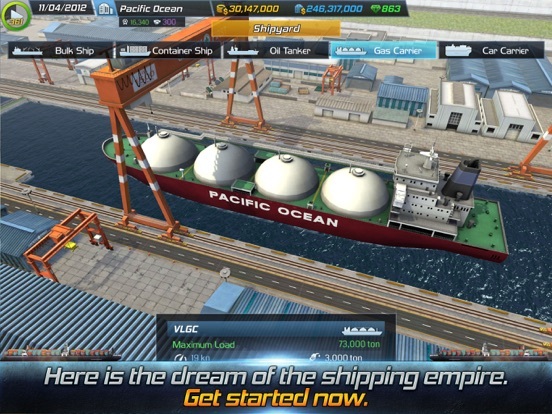 This is a free version of 'Ship Tycoon'. 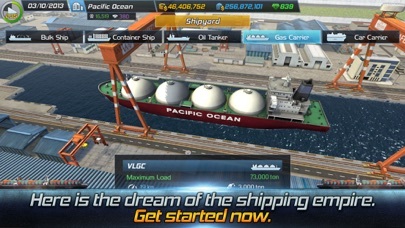 20 credits will be provided at the start of the game. 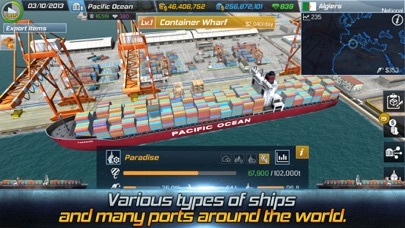 Other Apps by TRADEGAME Lab Inc.